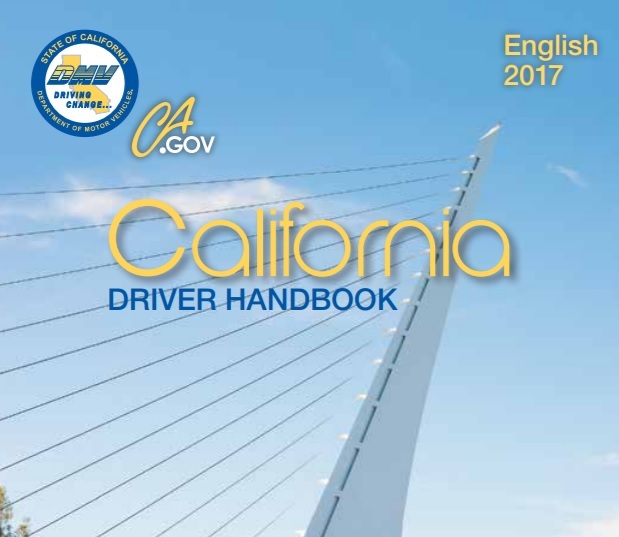 If you are required to take a driving test, you may be wondering how you can prepare to pass your test. You are driving for years but many seasoned drivers drive out of habit, not really paying close attention to how they actually drive. 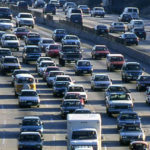 You may not be aware that you developed poor driving habits that cause you to be an unsafe driver. Practice driving test is essential before you enter the test. Ask a trusted driver to sit in the passenger seat and observer your driving. Do not be offended by what your observer tells you. Listen carefully to your observer’s remarks on your driving. Consider what your observer tells you if he/she feels your driving skills have deteriorated to a point that it is no longer safe for you to drive. After you identify your mistakes, practice performing them correctly. Ask your observer to go over driving maneuvers and/or situations with you that you may have found confusing. You may want to consider a professional driving class. 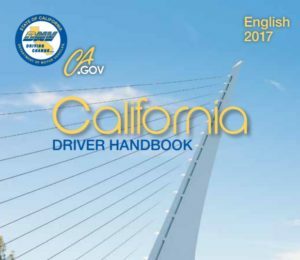 Mature Driver Courses classroom instruction on defensive driving and California motor vehicle laws. 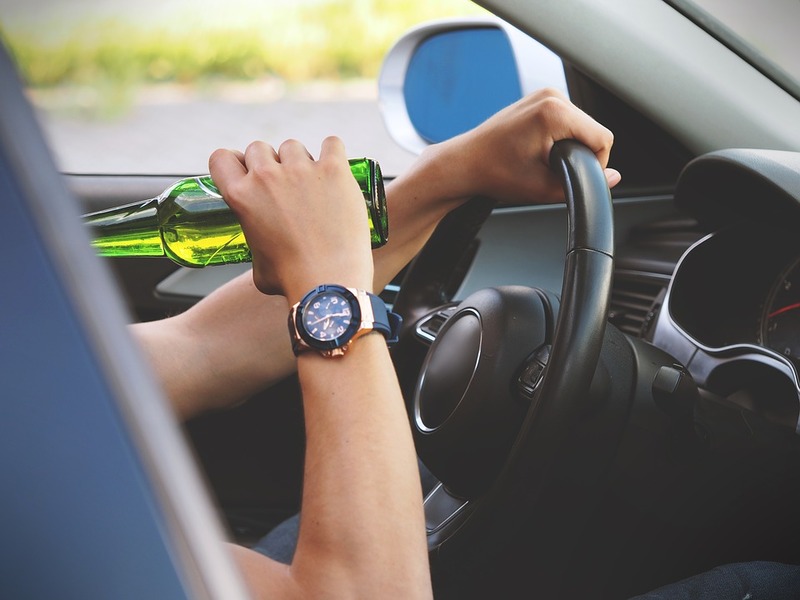 You consider taking behind-the-wheel driver instruction from a licensed driving school. Practice driving test is very important. The more you practice, the less you make mistakes. A list of approved Mature Driver Improvement Programs may be found at the DMV website at www.dmv.ca.gov/about/senior under the Mature Driver Improvement Programs link. can compensate for any physical condition; loss of limb, poor hearing, vision condition.